A 2 year position as Postdoctoral Research Fellow is available at the Department of Geosciences, Faculty of Mathematics and Natural Sciences, University of Oslo. No one can be appointed for more than one Postdoctoral Research Fellowship at the University of Oslo. Preferred starting date no later than 01.10.2019. 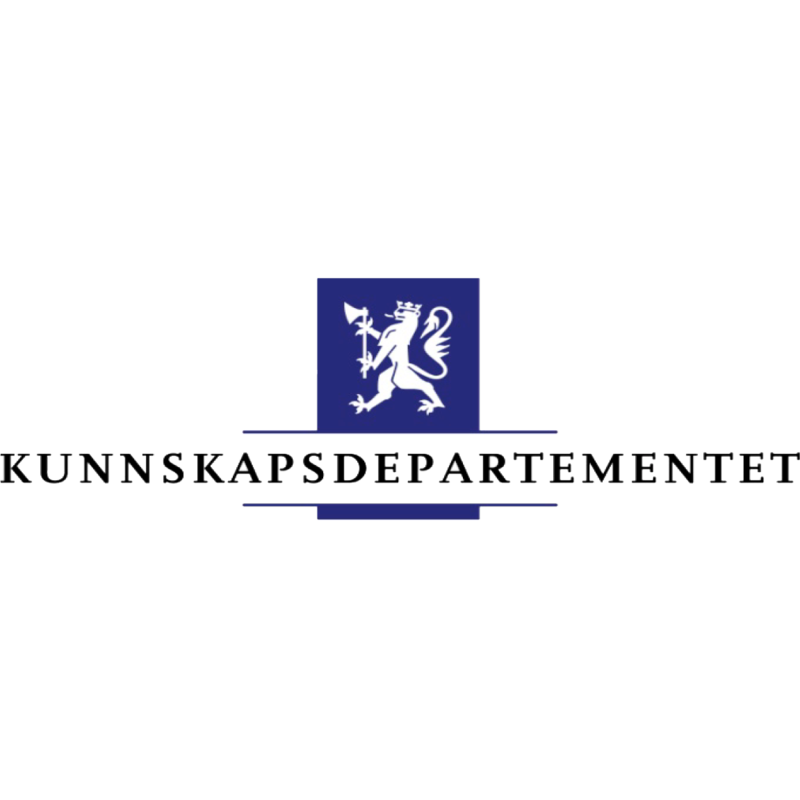 The candidate will work within the Nansen Legacy project (https://arvenetternansen.com/) to which the Department of Geosciences, University of Oslo contributes. This subproject is led by Prof. Jon Ove Hagen and Prof. Thomas V Schuler. Position as PhD Research Fellow in Marine Microbial Ecology is available at Section for Aquatic Biology and Toxicology (AQUA), Department of Biosciences, University of Oslo (UiO). Protists, including microalgae, have fundamental roles in food webs and in biogeochemical cycles in marine ecosystems. There is a large diversity of protists in Arctic waters that are poorly known, especially when it comes to small, fragile protists that are difficult to detect and identify under the light microscope, and those present in deep waters and during the dark winter. To understand the processes in the Arctic Ocean we need to know the organisms, who they are, and in which quantity, and when and where they occur. In this PhD project the main aim is to reveal and identify the protist diversity, distribution and dynamics in the Northern Barents Sea through the year, by depth and along a transect into the ice. Another aim is to identify major environmental factors affecting the protist community structure. A third aim is to reveal co-occurrence patterns and possible biological interactions among microbes. The Norwegian Polar Institute in Tromsø, Norway invites applications for a postdoctoral research fellow position in Arctic Marine Ecology in our Research Department, Section for Ecotoxicology. The position has a duration of 3 years with a possible extension for up to one additional year, depending on funding. The position is part of the research project The Nansen Legacy. The Nansen Legacy is the Norwegian Arctic research community’s joint effort to establish a holistic understanding of a changing marine Arctic climate and ecosystem. The project will provide a scientific knowledge base needed for future sustainable resource management in the transitional Barents Sea and the adjacent Arctic Ocean. It is a collaborative project between ten Norwegian research institutions and includes several cruises with the ice-going research vessel Kronprins Haakon. This position focuses on Arctic marine ecosystems and climate change. Zooplankton and meroplankton will be targeted and we seek a candidate with expertise on zooplankton biodiversity, population dynamics, trophic ecology and physiology. The work will involve field and experimental work, and we look for candidates with practical skills and experience with different feeding and ocean acidification experiments. We are looking for strongly motivated candidates. A PhD position is available at the Department of biology, preferably starting in August 2019. 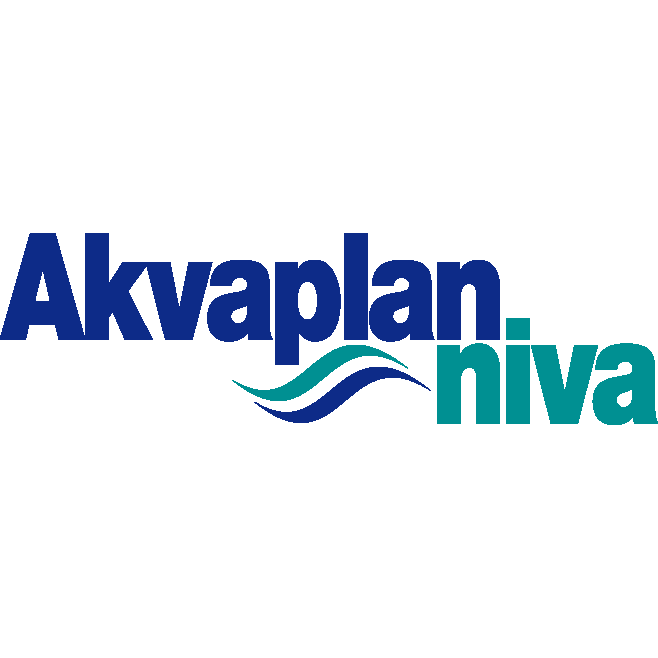 The position is financed by the research program Nansen Legacy (Arven etter Nansen) and has a special responsibility in work package RA-C, using enabling technology for marine scientific applications. The scope of RA-C is stated in https://arvenetternansen.com, focusing on study and development of reliable and robust autonomous platform solutions for smarter measurements and sampling for detection and analysis to improve modelling based on remote sensing with impacts on the ecosystem or human activity in the Barents Sea. 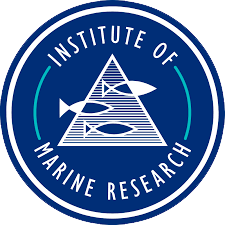 The Institute of Marine Research (IMR) in Norway has a vacancy for a 2 years position as a postdoctoral researcher on methods to map distributions and biomass of arctic zooplankton, with emphasis on krill and amphipods. The position is attached to the research group Ecosystem Acoustics. The workplace will be at IMR in Bergen, Norway.